Along with the energy savings, recycling aluminium saves around 95% of the greenhouse gas emissions compared to the ‘primary’ production process. Recycling 1 tonne of aluminium saves 9 tonnes of CO2 emissions; When you consider that 1 tonne of CO2 is equivalent to driving a car 2800 miles the benefits of recycling really start to become clear. Over 90% of the drink cans made and sold in the UK are aluminium, but there’s more to aluminium packaging than just cans! 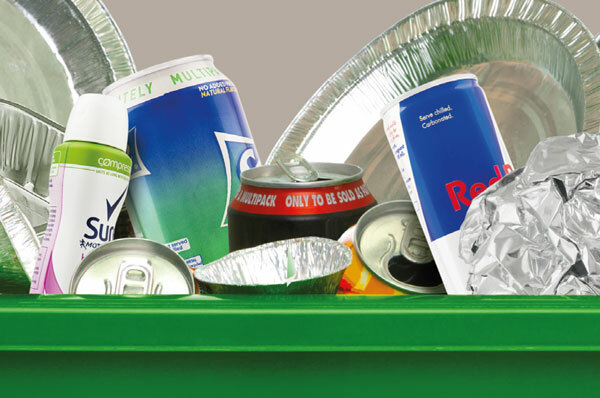 Factor in all the aluminium aerosols, foil food trays, wrappers and bottle tops also on the market and you have over 184,000 tonnes of aluminium packaging that could be recycled. 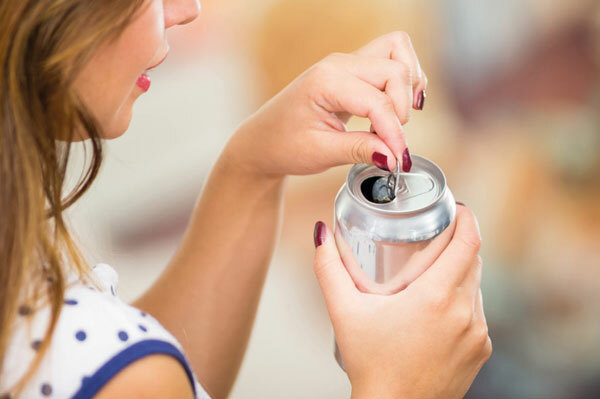 The current recycling rate for drink cans stands at 72% (2017 figures), and the overall rate for aluminium packaging is 51% – so there’s still some way to go to reach that goal.